From Sean Connery to Daniel Craig all 7 actors who played James Bond gave their best and brought some freshness in the role with every movie in the series. Let us know more about this incredible performances and list of movies they too over their shoulders. 1. Sean Connery : ‘Dr. No’ (1962), ‘From Russia With Love’ (1963), Gold Finger (1964), Thunderball (1965), You Only Live Twice (1967). He was relatively unknown before he took up the role of James Bond. The Bond film he appeared gave him fame. 2. 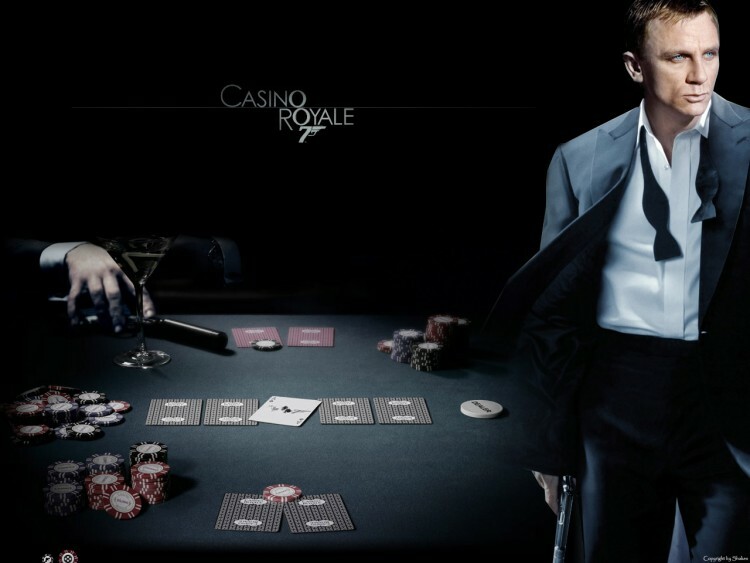 Woody Allen : Casino Royale (1967). This was a weird little movie, A spoof of Bond films in which Woody Allen plays Jimmy Bond, James’ Nephew and head of terrorist organization called Smersh. 3. George Lazenby : On Her Majesty’s Secret Service (1969). 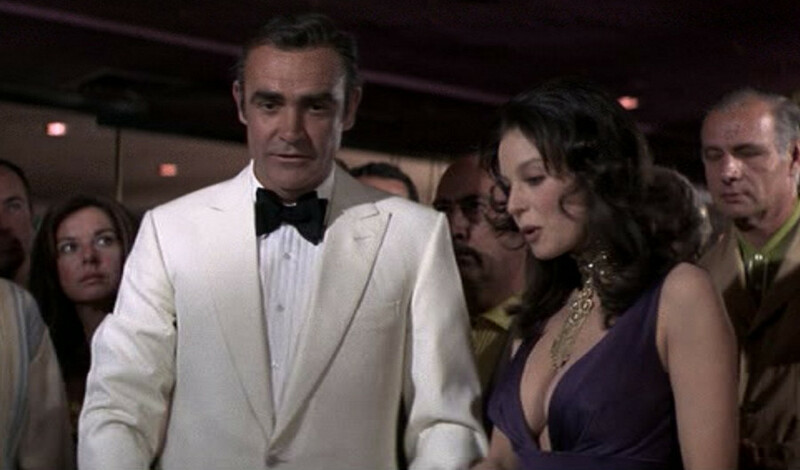 After Sean Connery wanted to leave the franchise the main character was replaced and George Lazenby gave a terrific performance in one of the underrated Bond films. 4. Sean Connery: Diamonds Are Forever (1971). After George Lazenby left with just one film, the makers begged Connery to return and offered him $1.5 million which was huge in those days. 5. Roger Moore : Live And Let Die (1973), The Man With The Golden Gun (1974),The Spy Who Loved Me (1977), Moon Raker (1979), For Your Eyes Only (1981), A View To A Kill (1985). 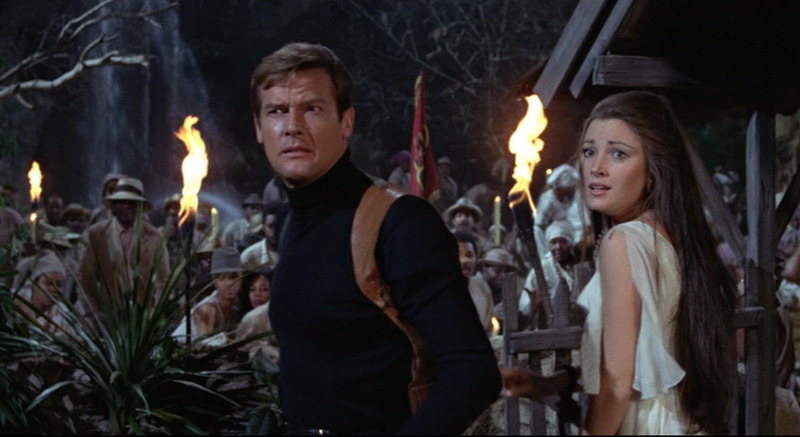 Roger Moore took over the role this time, he fights drug dealers in Harlem before getting caught up in a plot involving a Caribbean dictator who uses voodoo.The Spy Who Loved Me (1977) was Moore’s third film and noteworthy in the series with a worldwide gross of more than $184 million. 6. Sean Connery: Never Say Never Again (1983). After 15 years he came back to play this role and the film was a huge success grossing $160 million at the box office. 7. Timothy Dalton: The Living Daylights (1987), License To Kill (1989). Roger Moore was already 59 and so decided to leave the series and Timothy Dalton was introduced to this movie. He seemed more convincing for the script. 8. Pierce Brosnan: Goldeneye (1995), Tomorow Never Dies (1997). The World Is Not Enough (1999), Die Another Day (2002). Goldeneye grossed more than $350 million worldwide. Later Tomorow Never Dies was a huge success with a Bong Girl Wai Lin, who was more capable of than Bond himself to face opponents. 9. Daniel Craig: Casino Royale (2006), A Quantum Of Solace (2008), Skyfall (2012), Spectre (2015). After Bronson’s final entry as Bond received some of the worst reviews Daniel came into the series and tried his best to give new life to the Bond character and giving the franchise a new generation of fans.And he did succeed to fit in the character and convincing the audience. Which is your favourite James Bond Movie? Mention in the comment section below!!! 10 Indian Celebs Have A Different Space And Respect For Their Spiritual Gurus!! !